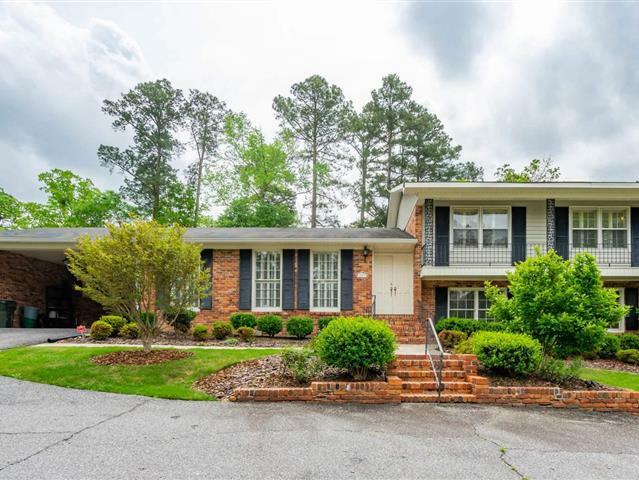 This spacious tri-level north Macon home has 4 bedrooms and 3 full baths. Extensive kitchen upgrades in 2019 included a new tile floor, granite counter tops, subway tile backsplash, breakfast area chandelier, cabinet hardware, stainless appliances, and a new garbage disposal. Other recent improvements include fresh paint in the laundry room and upstairs guest room, and two new chandeliers installed in the dining room area. A enclosed sunroom is located just off the kitchen and family room. Both the family room and sunroom overlook a beautifully landscaped backyard. Other exterior features include a circular drive, separate lower-level side entrance, and a two-car attached carport. This home is waiting for its forever family.